This is an excellent coffee. I have traveled to Thailand on several occasions and tried different coffee there. Thai coffee is smooth yet robust. I am by no means a coffee expert but you cannot go wrong with this. Gave a bag to my cousin for Christmas and he was ecstatic to receive it. Not many people know that Thailand produces great coffee but it’s not readily available in the US. Way to go The Exotic Bean, you have a family of forever believers now. A few years back I decided to make the switch to only drinking organic coffees, considering some of the chemicals they use when growing most coffees I knew I had to switch to full organic. 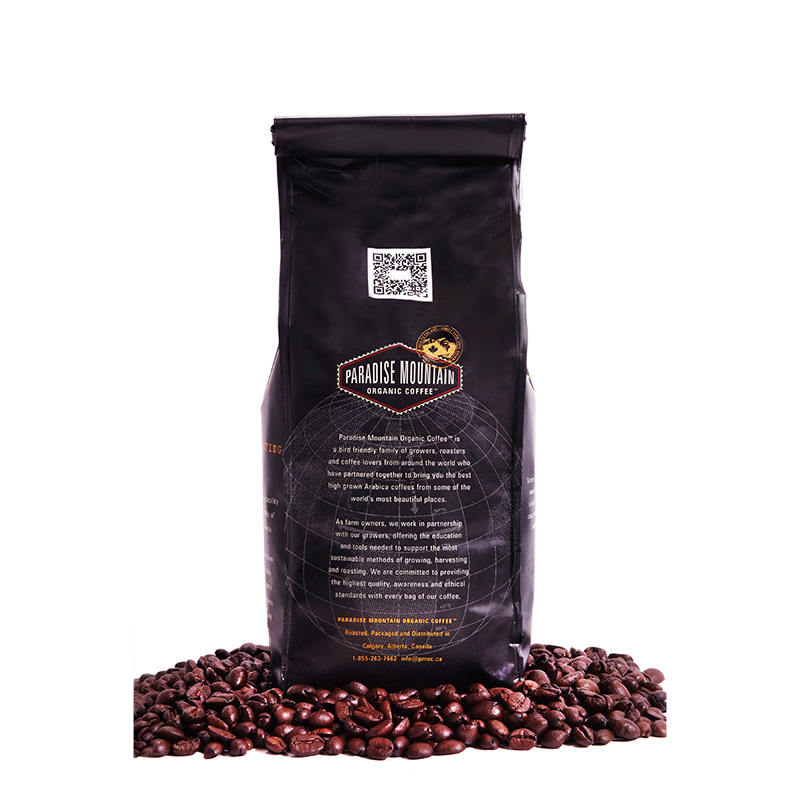 Not only are these coffee beans USDA certified organic (gold standard) they are Smithsonian bird friendly (highest shade grown certification) as well. At first I was a little put off because I am used to bitter dark roasts, this was so smooth I was skeptical that this was even a dark roast. Well I decided to give it a few more days then a profound change came over, I realized all of the other coffees I had been drinking such as Peet’s, La Columbe, Zeek’s to name a few were crap. This is not only a delicious dark roast it is smooth with little bitterness or acidity. Now I have a bigger problem, I am so used to the taste and smoothness of this coffee I cannot drink anything else. Excellent coffee, will order many more. Smithsonian migratory bird friendly is very important in order to protect the natural growing environment for true organic coffees. It’s hard to find triple certified coffees, i.e. certified organic, direct trade, and bird friendly. Tried other triple cert coffees, none were satisfactory, until we tried Paradise Mountain dark roast. We love it, and have been buying from The Exotic Bean for almost a year now. Their coffee is always fresh with a rich full bodied flavor. This coffee fills the bill, plus the price is by far the best I have ever come across for coffee of this quality. It’s hard to find triple certified coffees, i.e. certified organic, fair trade, and bird friendly. 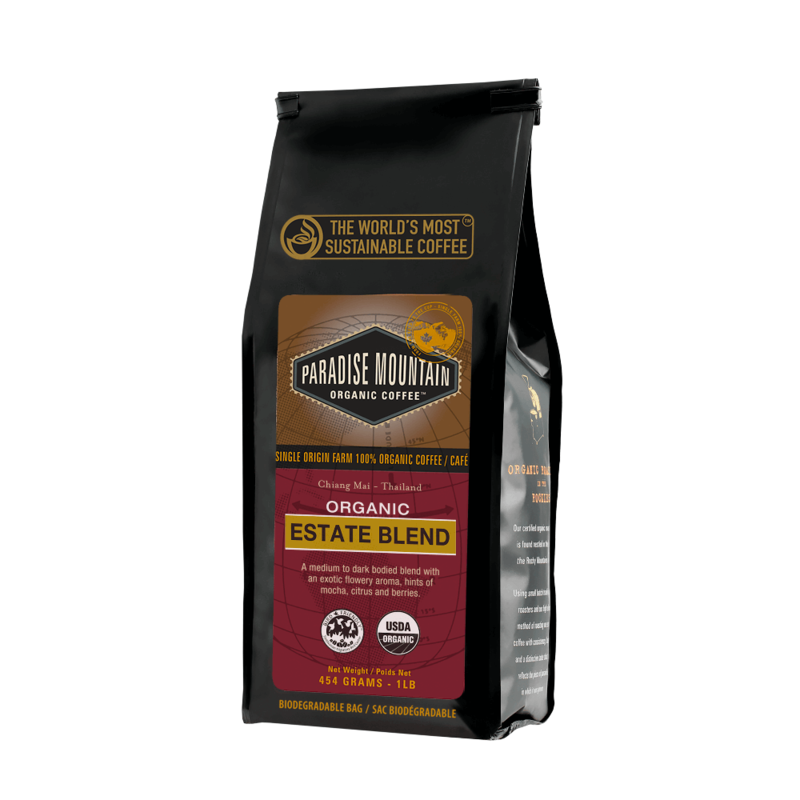 Tried other triple cert coffees, none were satisfactory, until we tried Paradise Mountain dark roast. We love it, and have been buying from The Exotic Bean for almost a year now. Their coffee is always fresh with a rich full bodied flavor. This coffee fills the bill, this coffee is well worth a try. Great rich flavor, not a hint of bitterness or acidity…….fantastic finish. Stumbled up The Exotic Bean while online searching for different coffee than I had been drinking. Most dark roast coffees have an over roasted burnt taste to them but I just assumed that’s how they should taste. Well not this one, yes there is no doubt that it is a dark roast but the bitterness and over roasted tastes are gone. Now I am pissed I did not find this company sooner. Better late than never I guess. Wow what a great find, a dark roast that doesn’t taste bitter and actually has flavor! Already recommended to all of my friends, good stuff. Very good dark roast, would have given 5 stars but I prefer their Peaberry which is truly a star rated coffee. Great taste, no harsh aftertaste like many dark roasts…..will buy again.